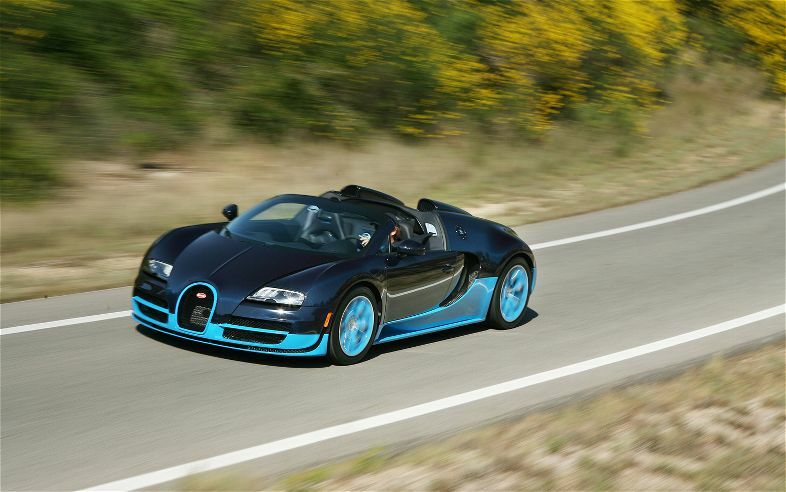 Between October 1998 and September 1999, Bugatti introduced a series of Giugiaro-designed concept vehicles, each with permanent four-wheel drive and powered by the Volkswagen-designed W18 engine. 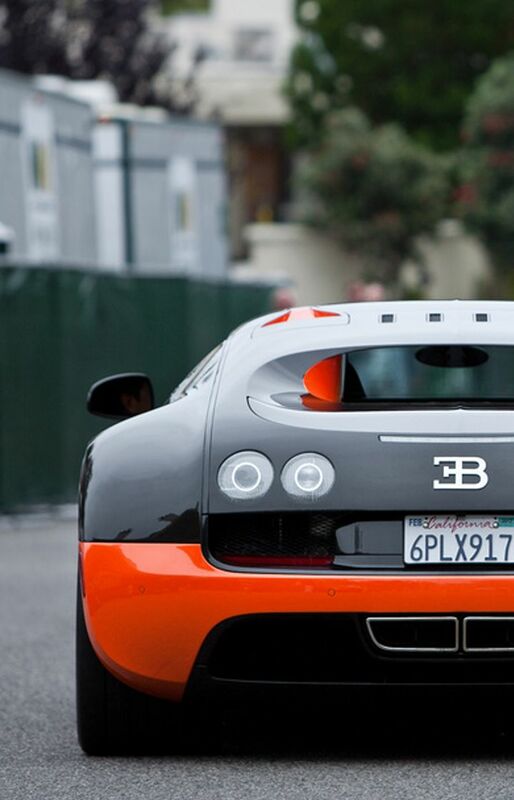 The first car, the EB118, was a 2-door coupé presented at the 1998 Paris Motor Show. 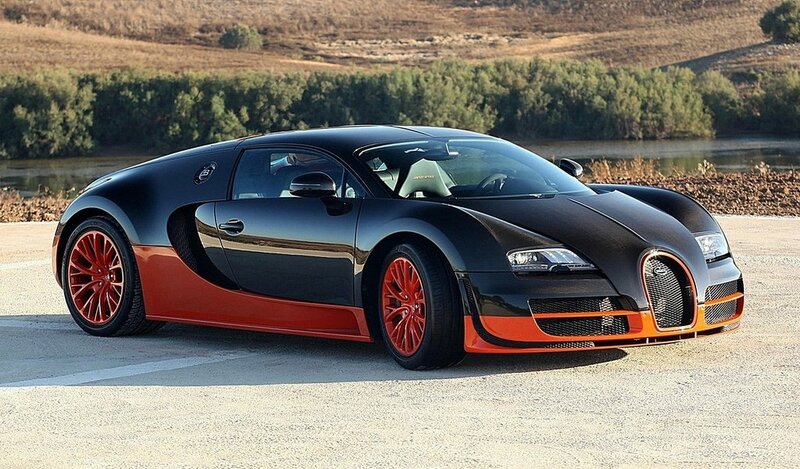 The next car, the EB218, was a 4-door saloon presented at the 1999 Geneva Motor Show. 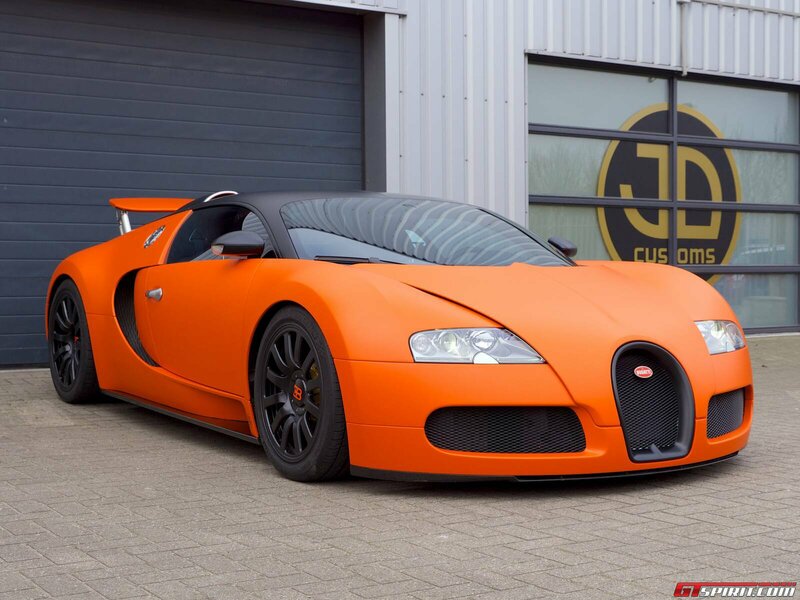 The third and final car, the 18/3 Chiron, was a mid-engine sports car presented at the 1999 International Motor Show in Frankfurt. 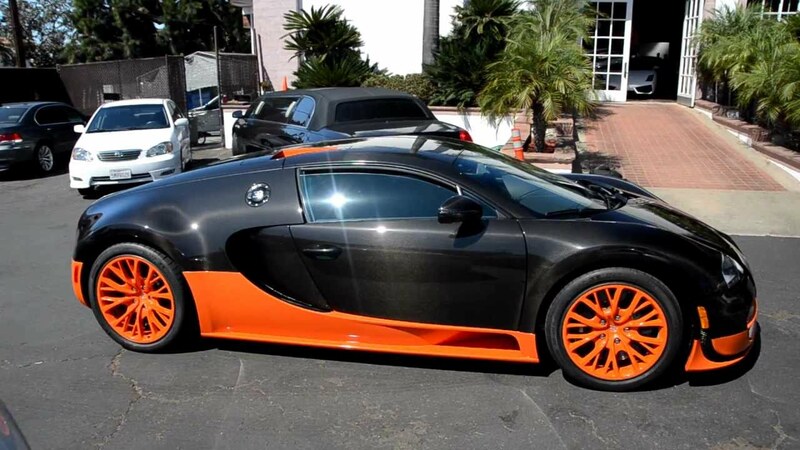 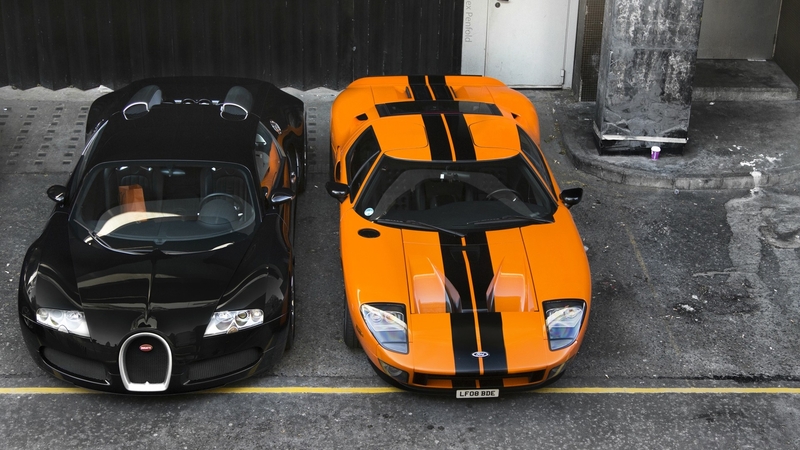 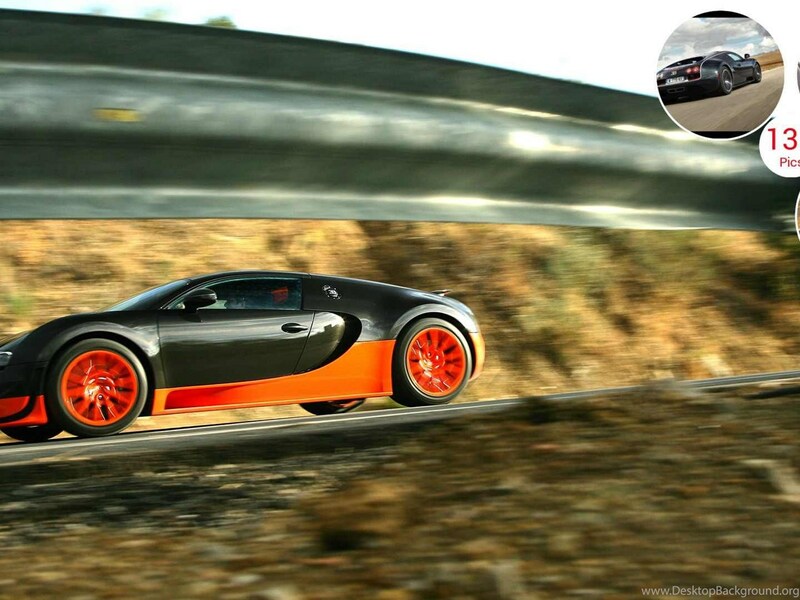 This page contains all information about Bugatti Veyron Black And Orange.